Sleepbox Japan is on its way. Have you heard of Sleepbox? Sleepbox Japan is here for you. Sleepbox is renowned for being the leading provider in micro accommodation. With each capsule offering the finest state of the art furnishings and technology, the Sleepbox capsules are equally perfect to both work and rest in. Sleepbox Japan is here to assist with countless different sectors. Sleepbox can provide the ideal solution for you whether you are interested in setting up a micro hotel utilising Sleepboxes to obtain a quicker return on investment, or by offering a tranquil environment to help your employees achieve a work and rest balance. However you want to utilise a Sleepbox, we can make it happen. 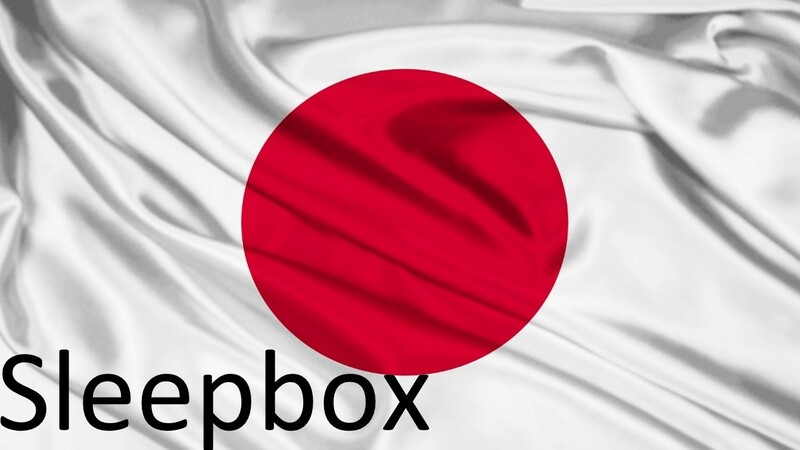 Contact Sleepbox Japan to obtain a Sleepbox price or for more information info@sleepbox.co.uk or click on the side menu bar to view the full Sleepbox product range.